So lots of people have been asking me about my new sunglasses. So I figured I would dedicate a post to them. I’ve had many sunglasses but these are my first prescription sunglasses so I was a bit scared of the outcome. 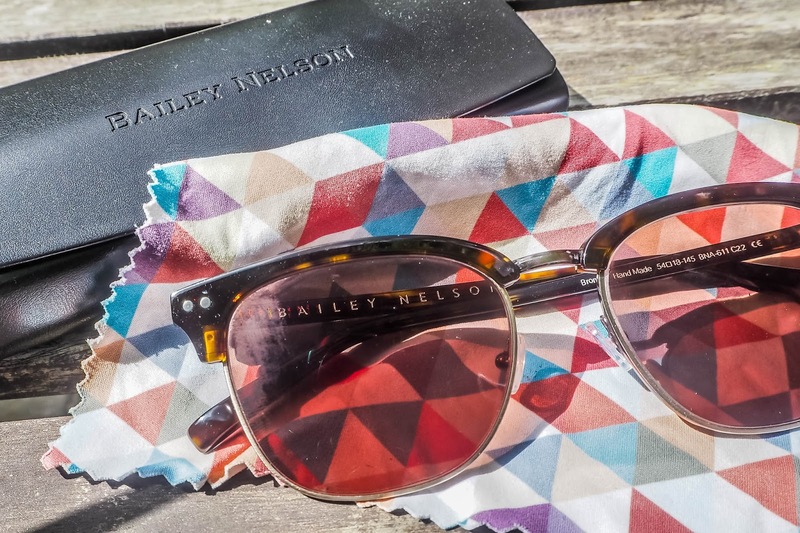 I had been looking at Bailey Nelson since I lost my last pair of sunglasses and have always wanted to get a pair but never actually went for it (I have no idea why!). 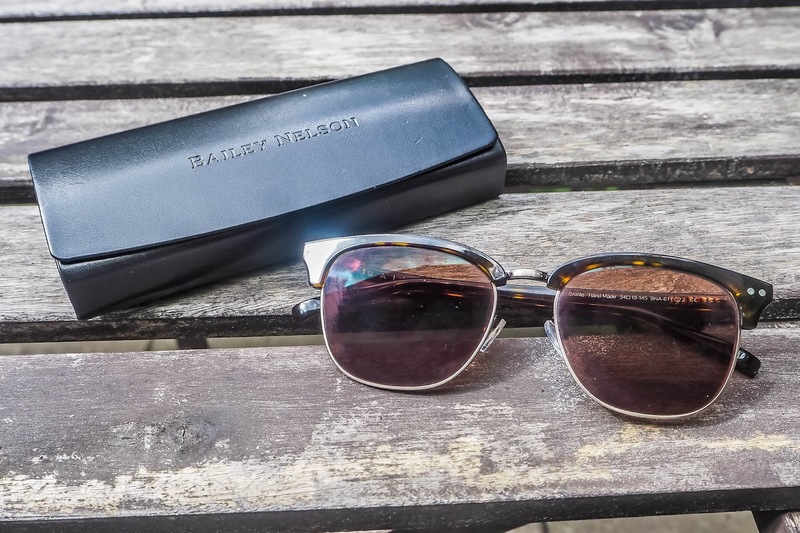 I finally took the plunge and bought myself a pair of the Bronte Bailey Nelson X Aquabumps in Mahogany and words can't express how happy I am with them and service from Bailey Nelson. Once I went in store to order my sunglasses I got an email saying my "Your specs are cooking" and when I should receive my sunglasses. 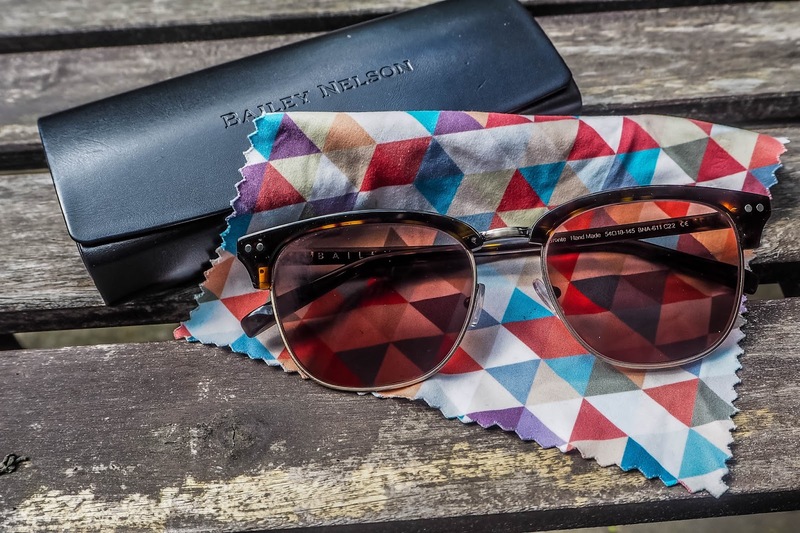 Once I received them they fulfil all my needs; I love the look of them, they feel just like when I wear my normal prescription glasses which is awesome! Now they are definitely one of the cheapest frames out there, but I can not feel a drop in quality. 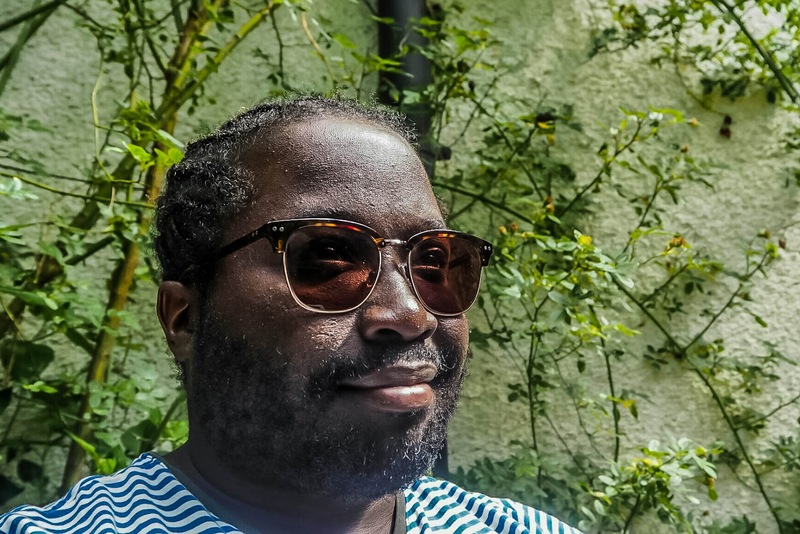 I can definitely say that I will be wearing these all summer long time and will more try out a prescription from Bailey Nelson soon. 2. Choose a colour that suits our clothes that you wear and will compliment them. 5. Make sure you really do like them, if you are unsure initially you will not wear them! I hope this has been helpful, let me know if more of these types of post would be good to do in the future.